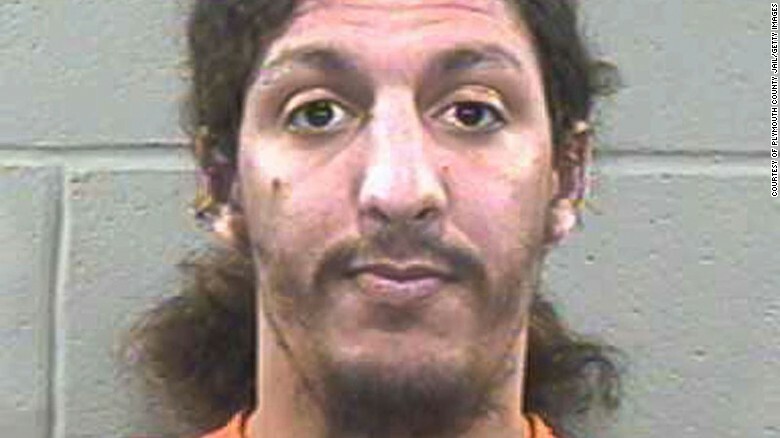 Remember the would-be terrorist with that bomb in his shoe? Subject: Fw: Remember the would-be terrorist with that bomb in his shoe? This is well worth reading.. 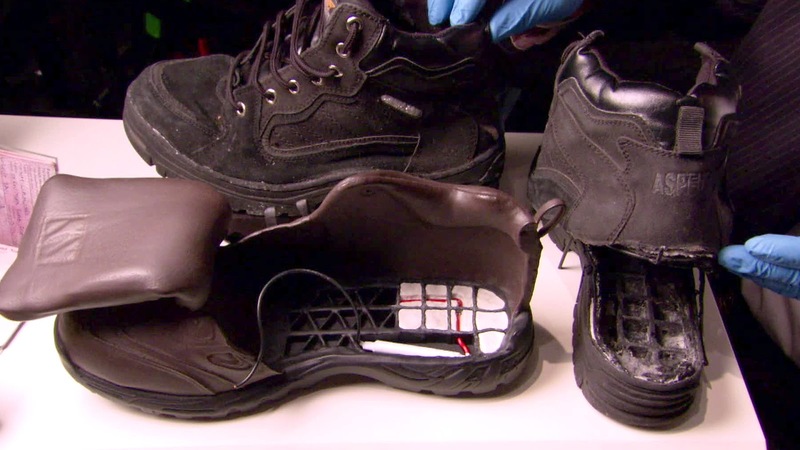 Remember the terrorist who got on a plane with a bomb built into his shoe and tried to light it? Did you know his trial is over? Did you know he was sentenced? Did you see/hear any of the judge's comments on TV or Radio? I didn't think so. Everyone should hear what the judge had to say..
You are not an enemy combatant. You are a terrorist. You are not a soldier in any war. You are a terrorist. To give you that reference, to call you a soldier, gives you far too much stature. Whether the officers of government do it or your attorney does it, or if you think you are a soldier, you are not---you are a terrorist. And we do not negotiate with terrorists. We do not meet with terrorists. We do not sign documents with terrorists. We hunt them down one by one and bring them to justice. believe or not believe as we individually choose. Here, in this society, the very wind carries freedom. It carries it everywhere from sea to shining sea. It is because we prize individual freedom so much that you are here in this beautiful courtroom, so that everyone can see, truly see, that justice is administered fairly, individually, and discretely. It is for freedom's sake that your lawyers are striving so vigorously on your behalf, have filed appeals, will go on in their representation of you before other judges. We Americans are all about freedom. Because we all know that the way we treat you, Mr. Reid, is the measure of our own liberties. Make no mistake though. It is yet true that we will bear any burden; pay any price, to preserve our freedoms. Look around this courtroom. Mark it well. The world is not going to long remember what you or I say here. The day after tomorrow, it will be forgotten, but this however, will long endure. Here in this courtroom and courtrooms all across America, the American people will gather to see that justice, individual justice, justice, not war, individual justice is in fact being done. The very President of the United States through his officers will have to come into courtrooms and lay out evidence on which specific matters can be judged and juries of citizens will gather to sit and judge that evidence democratically, to mold and shape and refine our sense of justice. So, how much of this Judge's comments did we hear on our TV sets? We need more judges like Judge Young. And we need less of the politically correct media who tell us only what the body in power wishes us to hear. Pass this around. Everyone should and needs to hear what this fine judge had to say. Powerful words that strike home.